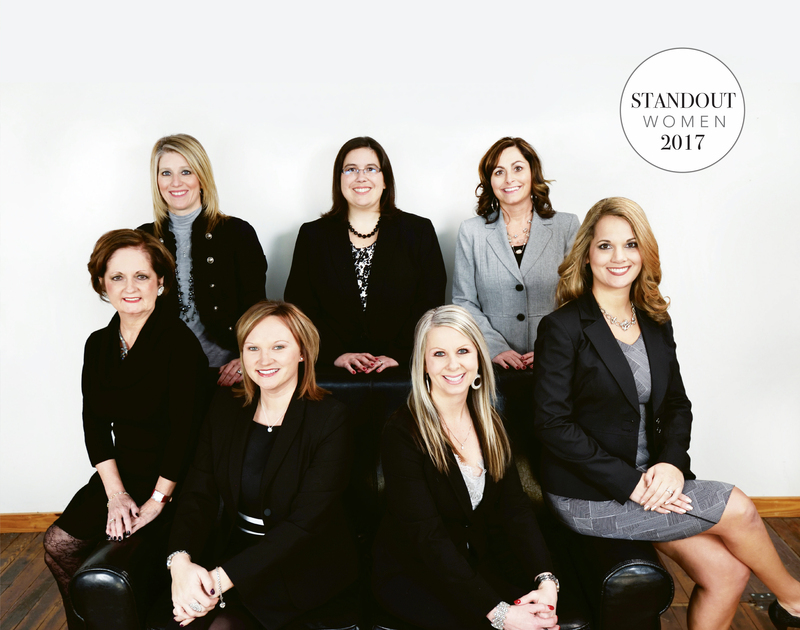 Pictured Executive Women (left to right): Deborah Charlton, Jennifer Kinsey, Amy Bickel, Tracy Hawkins, Carla Short, Kelley Lewis and April Leonardo. Our Business: PMR Companies is a premier multi-regional Property Management Company, specializing in the management of Multi-Family apartment communities. Our focus is to deliver the highest quality customer service to our residents, develop strong long-term employees and provide positive income growth to our property investors. PMR Companies received the 2013 We Care Award and has been voted a Top Work Place 4 years in a row. We Lead By: EXAMPLE! Still to this day you will find our executive team visiting properties, picking up the grounds and answering the phones. Best Advice Received: “If you take care of the employees, the employee will take care of the real estate”. Proudest Moment: PMR Companies proudest moment was receiving our Accredited Management Organization through The Institute of Real Estate Management. The AMO accreditation is the only recognition of excellence given to real estate management firms. In 2017, PMR Companies is still the only AMO Firm Headquartered in the State of Kentucky. Company Motto: Managing Properties is our Business, Building Relationships is our Goal! We ultimately want to build communities on a micro and macro scale. We do this by offering quality housing to our residents and through community involvement as philanthropist. Secret Weapon: The Executive Women Leaders of PMR Companies hold a total of 147 combined years in the industry and 64 years of combined tenure with the company. Many of us began working at an apartment community during college and have dedicated our careers to Property Management. We are honored to give the next generation an opportunity to develop their skill set in our industry through education and experience.